i’ve had many wishes come true in my life, but never the one i wish for when i blow dandelion seeds. maybe they don’t work? Same here, so I guess doesn’t work! Love the image, that worked! Gods Ways are so much higher than our ways. 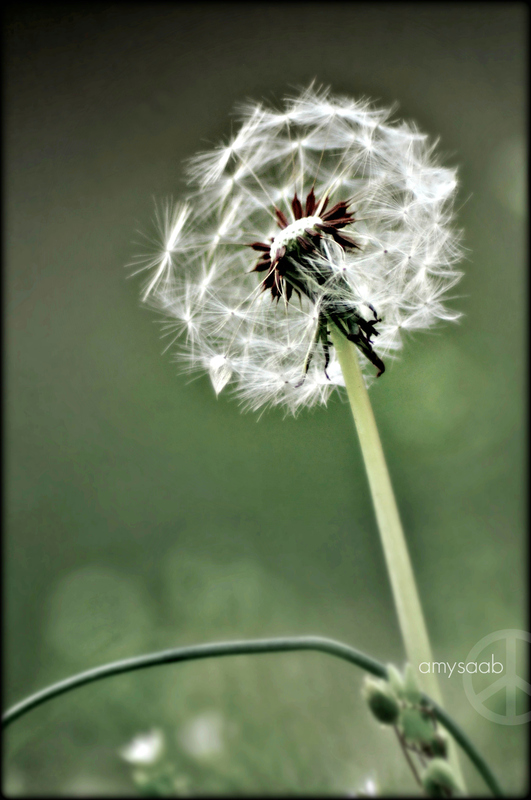 When I was a kid in elementary school I picked a dandelion and wanted to make a wish. Instead of blowing on it I inhaled and got a mouth and throat full of dandelion seeds causing me to gag! What a dork! Consequently no wish was made.